Ground breaking is under way for the new HHV headquarters. 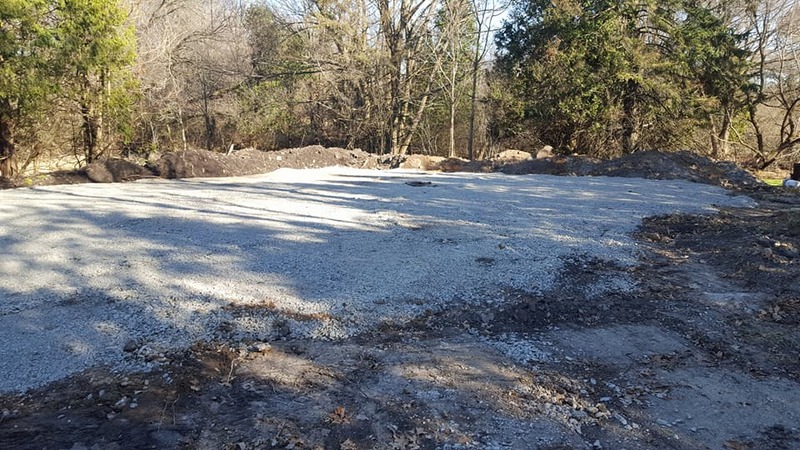 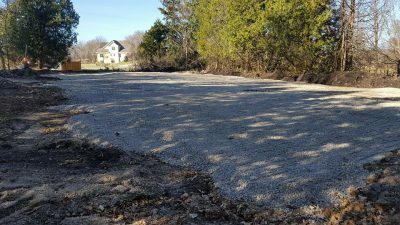 Brent Marchant Excavating is helping HHV with all the earth work, Semper Fi Brent !!! 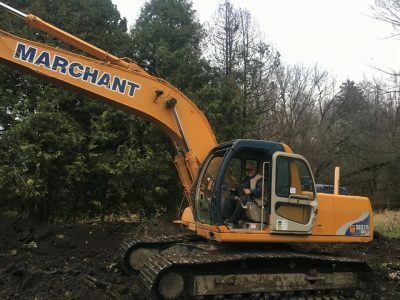 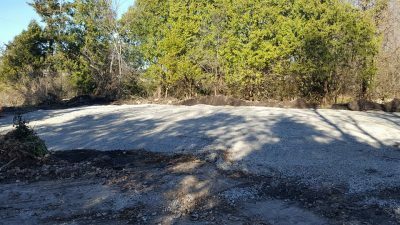 Comments Off on HHV Headquarters Groundbreaking! 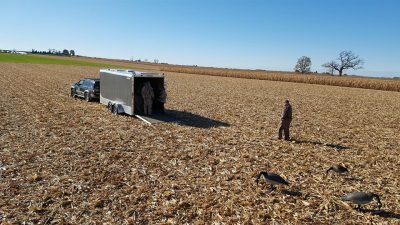 Comments Off on Bowhunting weekend! Comments Off on Goose hunting! 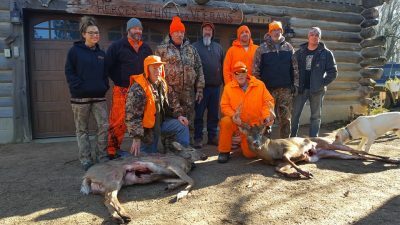 Comments Off on Fun filled emotional weekend! 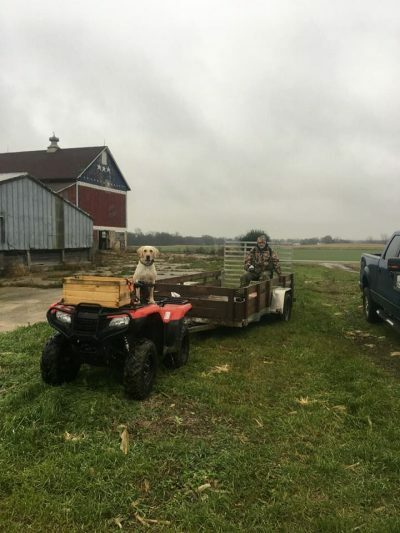 Comments Off on Early morning waterfowl hunt. 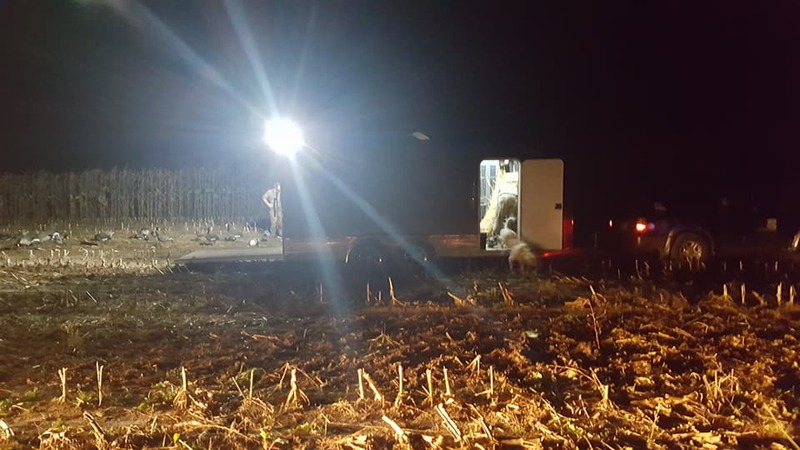 Comments Off on November HHV monthly meeting. 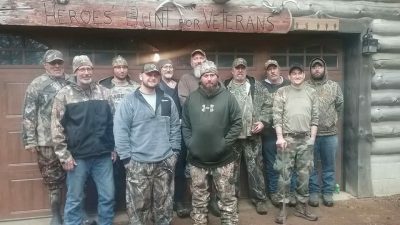 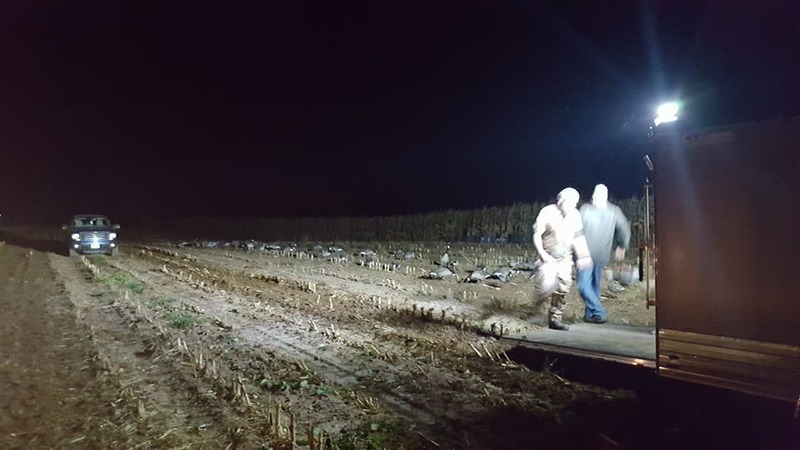 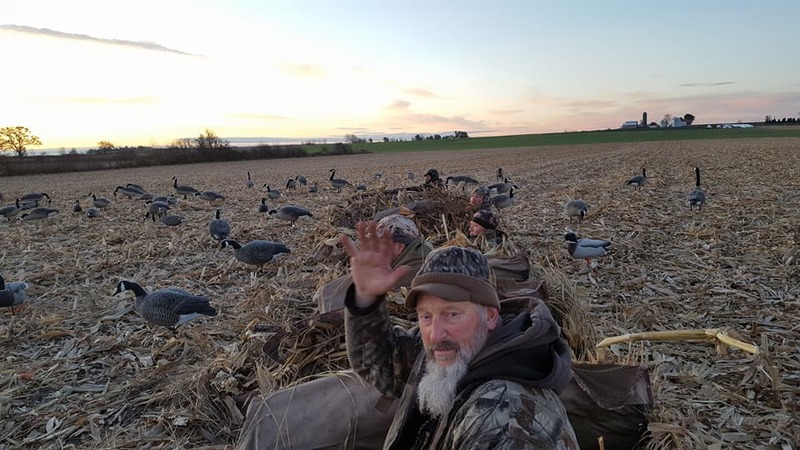 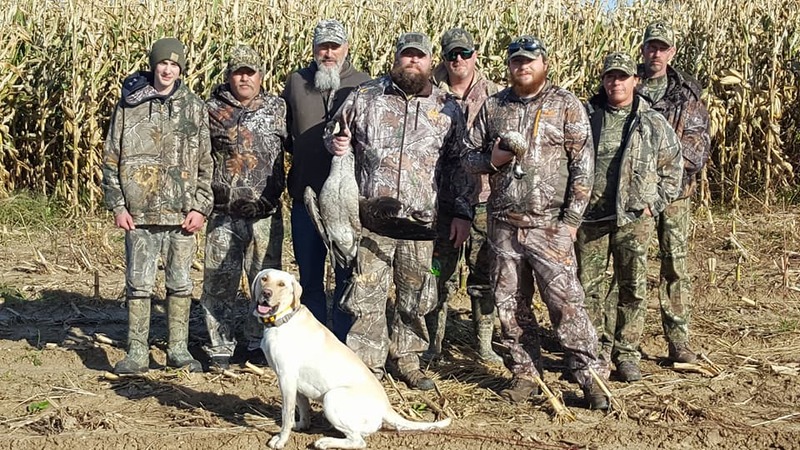 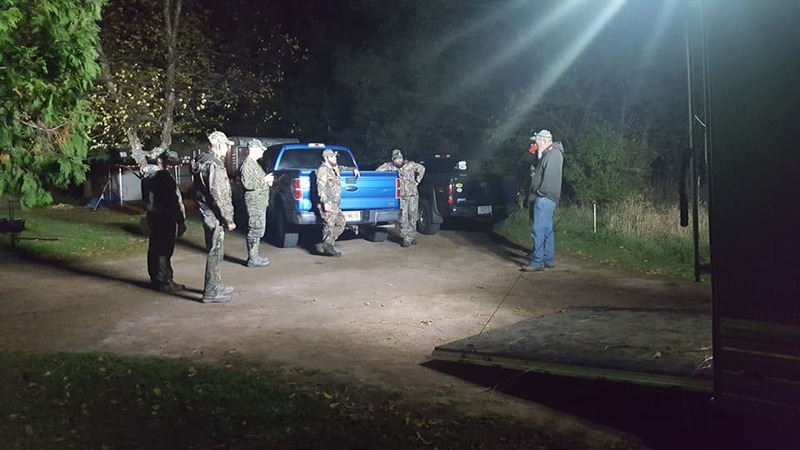 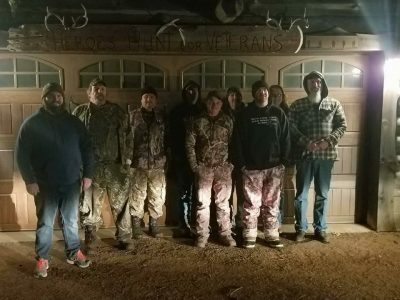 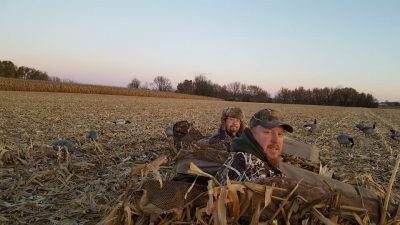 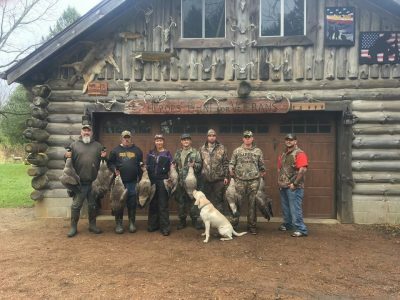 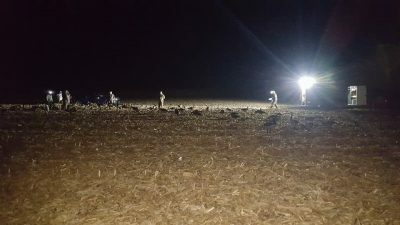 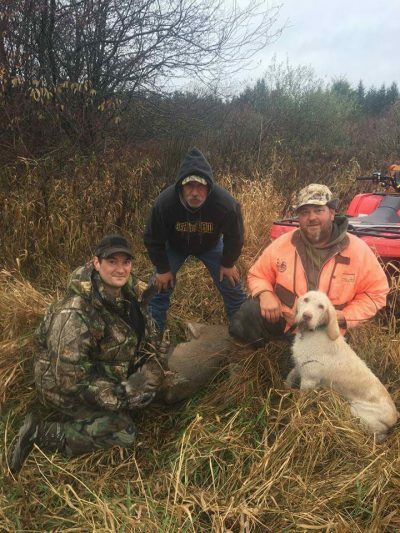 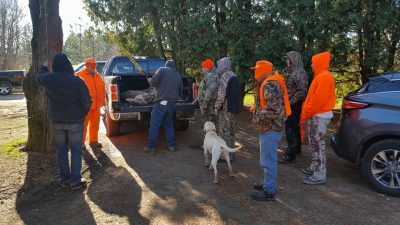 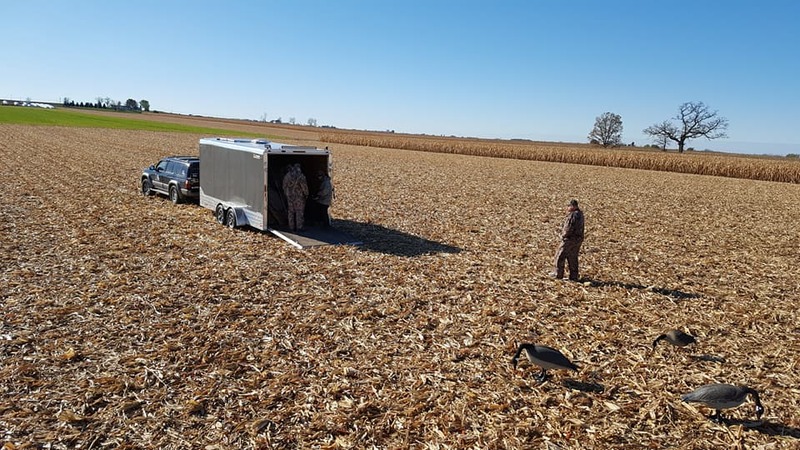 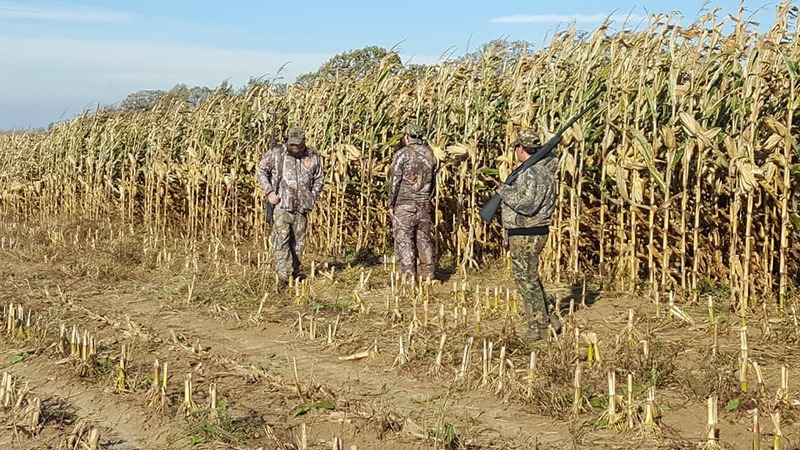 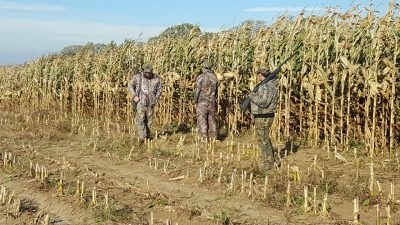 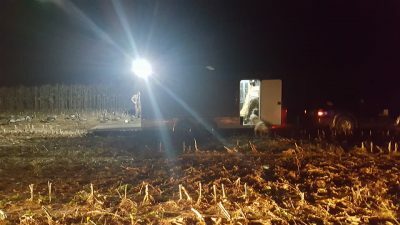 Comments Off on HHV waterfowl hunting! 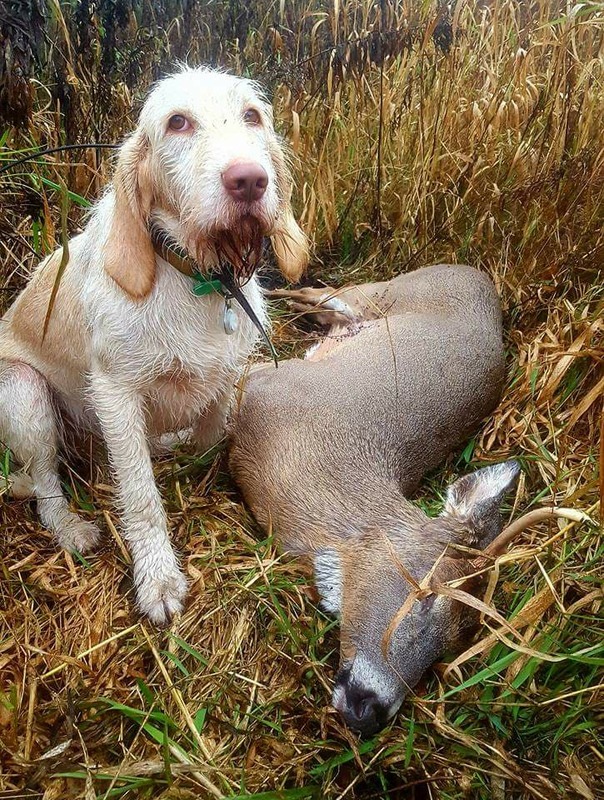 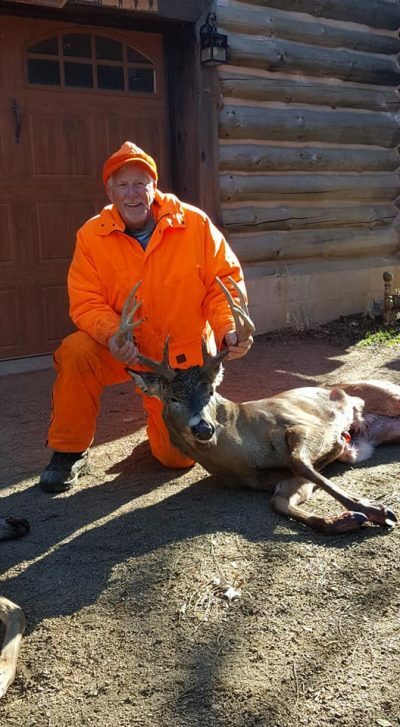 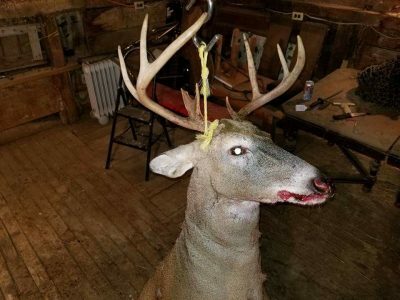 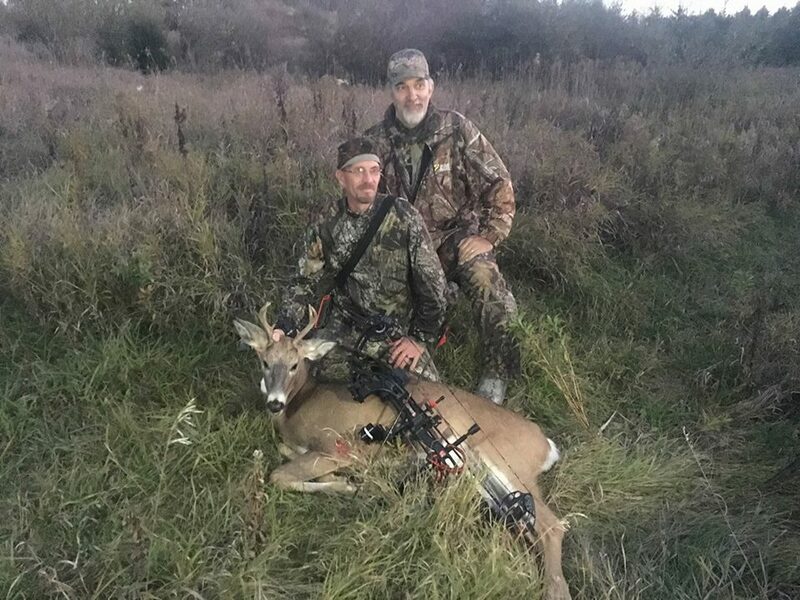 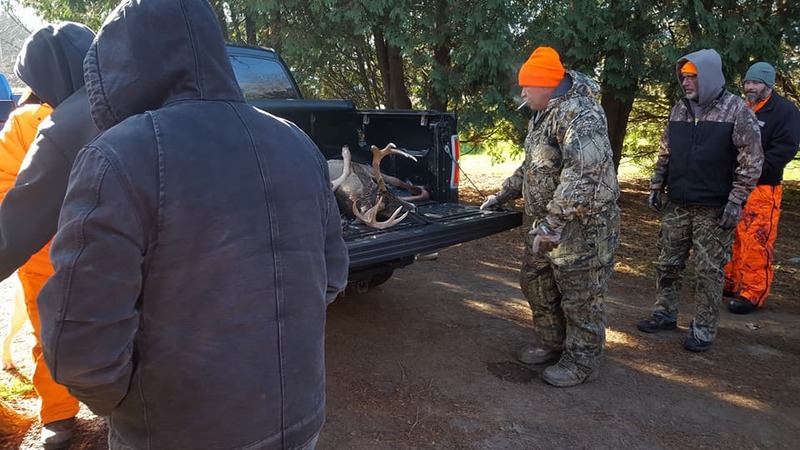 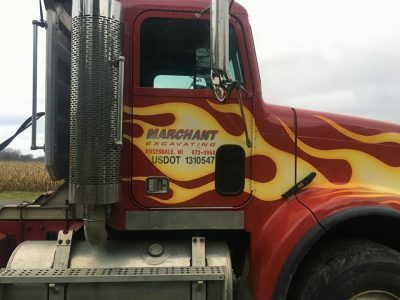 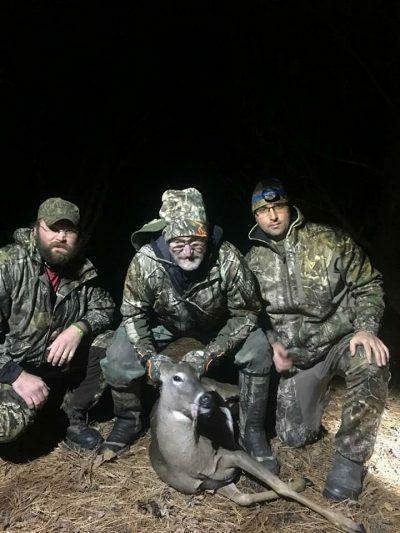 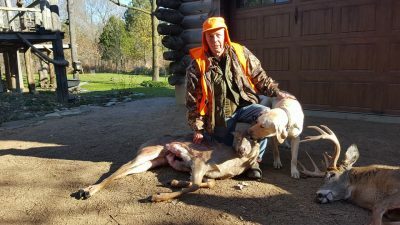 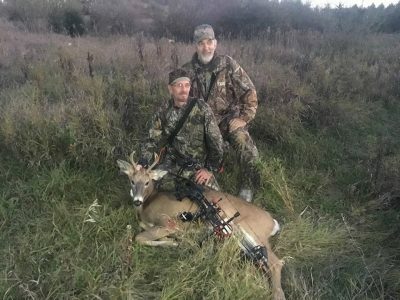 Comments Off on Another buck down!